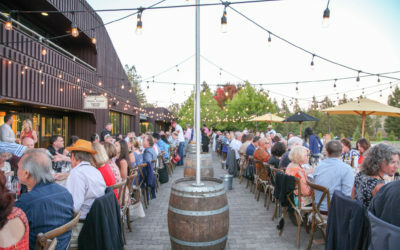 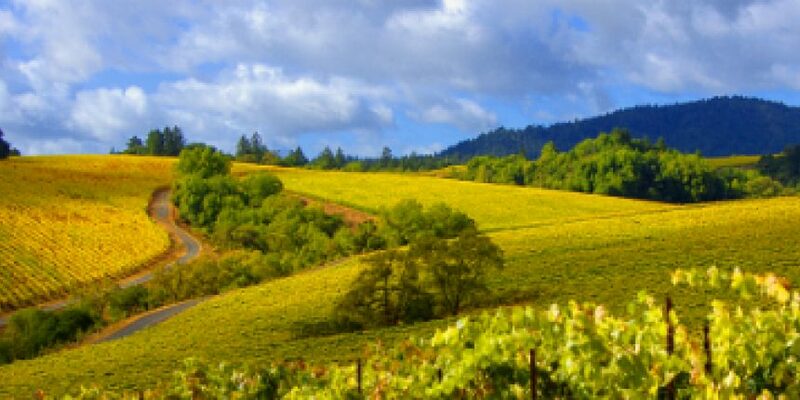 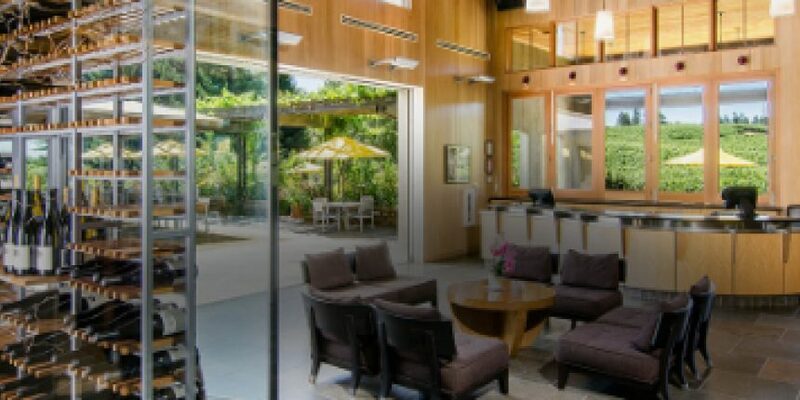 Join Russian River Valley Winegrowers for the ultimate winemaker dinner on August 30th at DeLoach Vineyards. 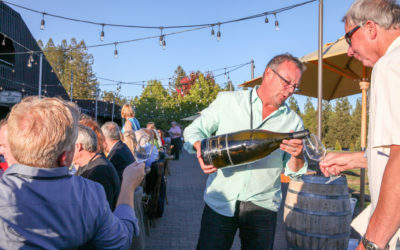 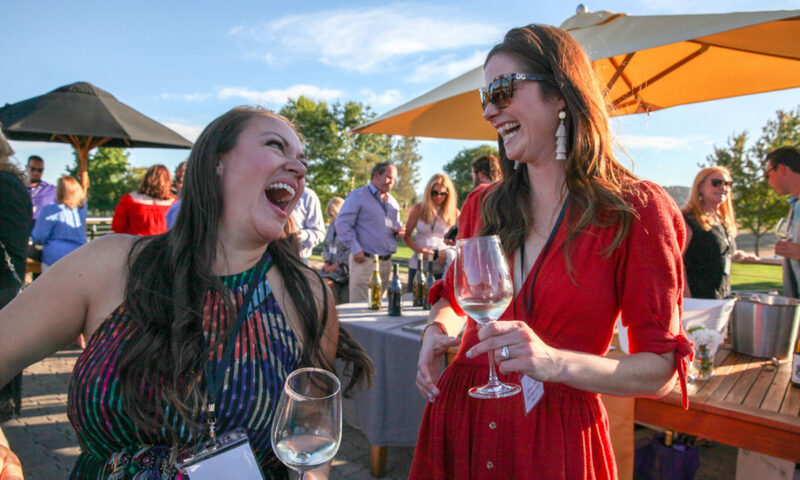 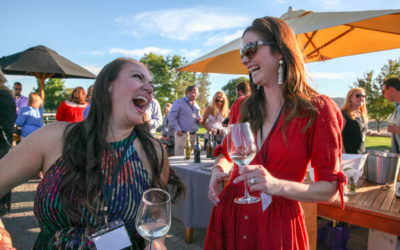 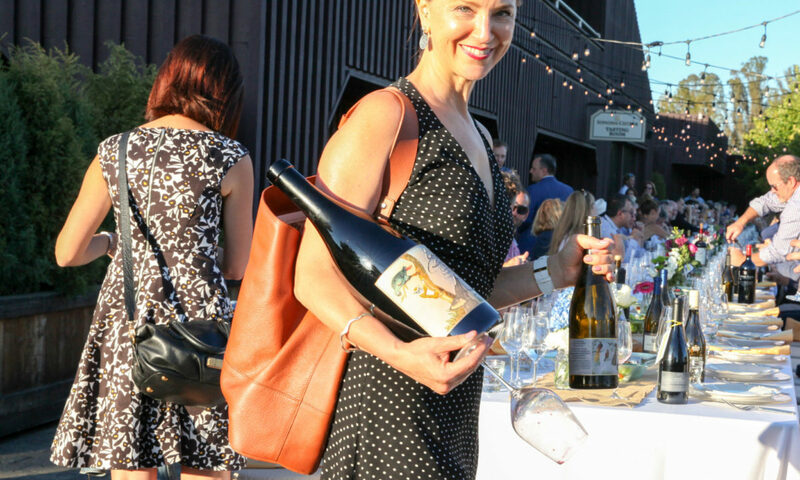 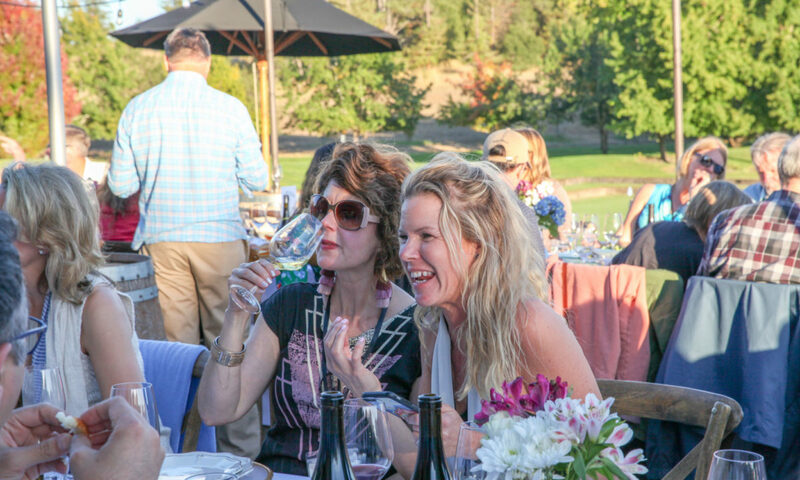 The Annual Paulée featuring over 30 Premier Russian River Valley Wineries pouring world class Pinot Noir, Chardonnay, Syrah, Zinfandel and Sauvignon Blanc. 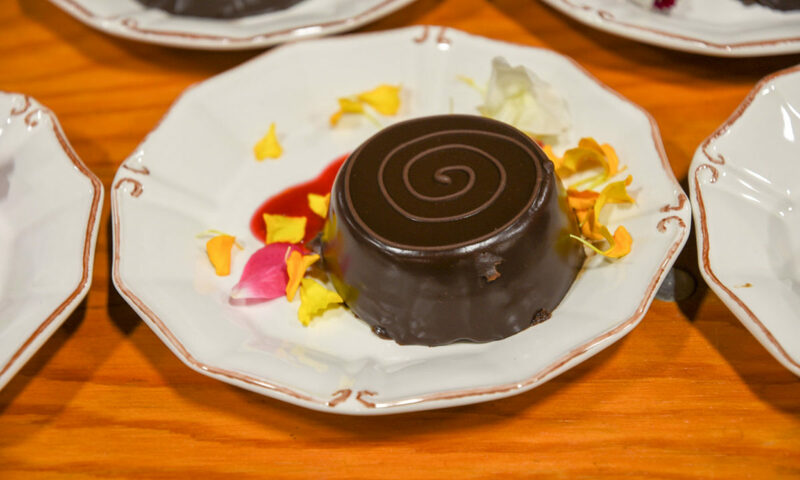 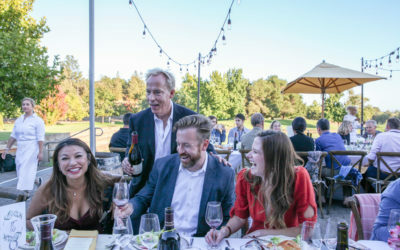 The Paulée will offer guests an unmatched tasting experience in both wine and food. 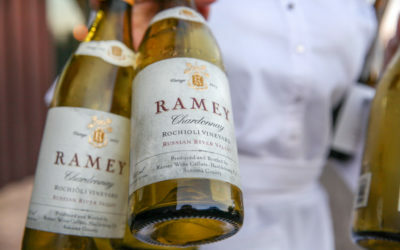 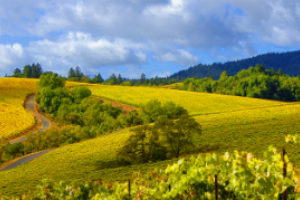 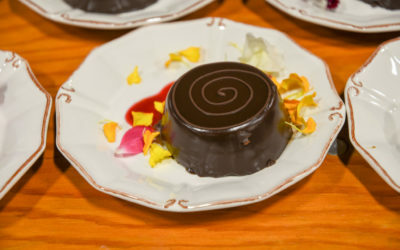 In the spirit of the Paulée tradition, which originated in Burgundy, the Russian River Valley Paulée brings winemakers and collectors together to enjoy an elegant multi-course meal paired with wines from winemakers and guests’ personal cellars, including special, limited and rare vintages. 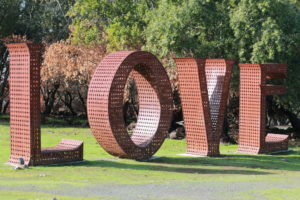 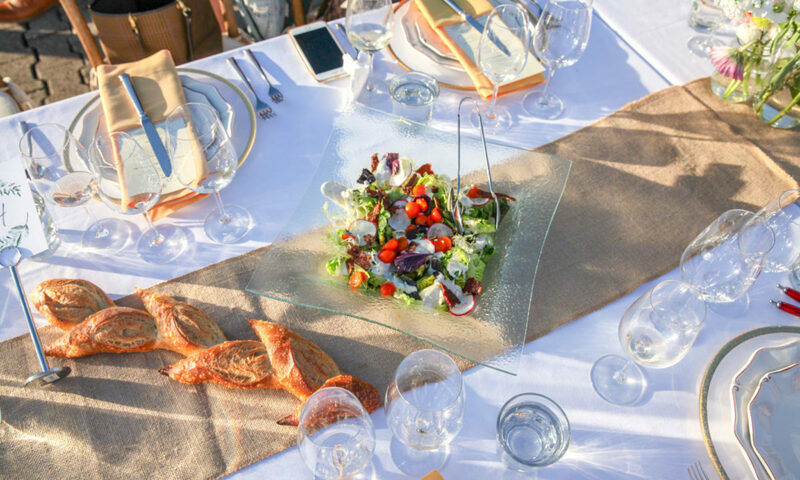 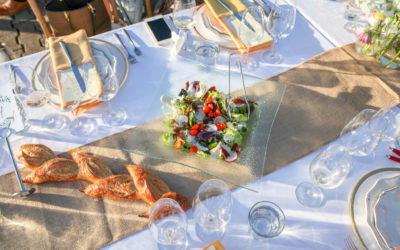 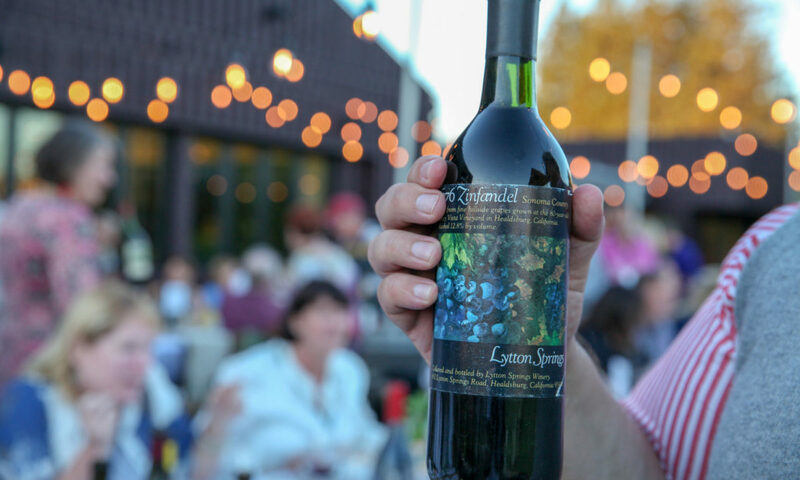 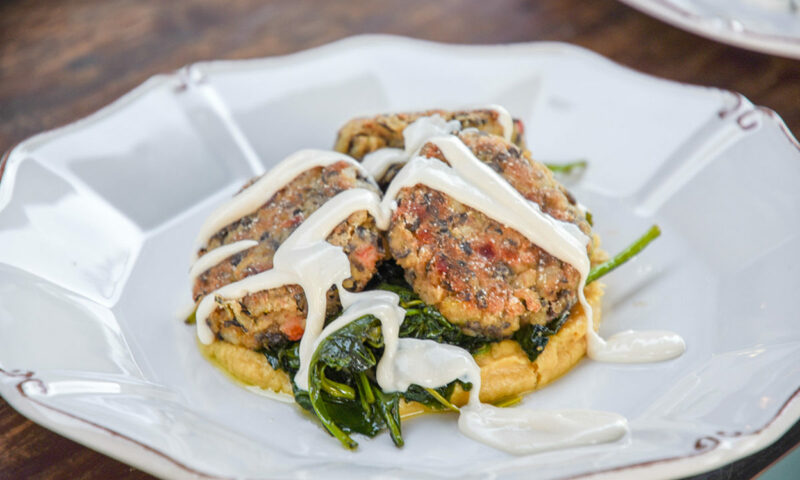 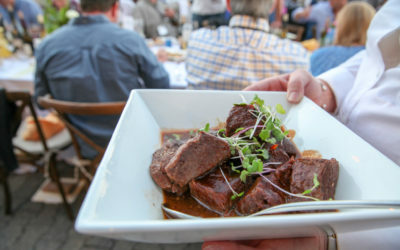 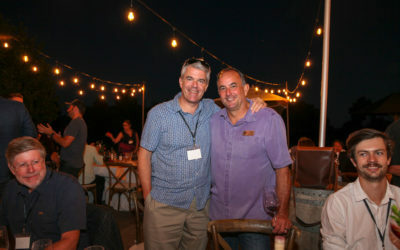 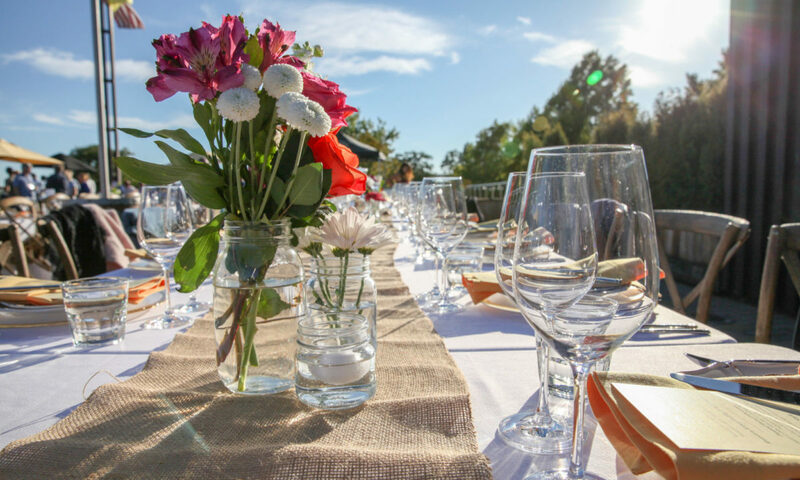 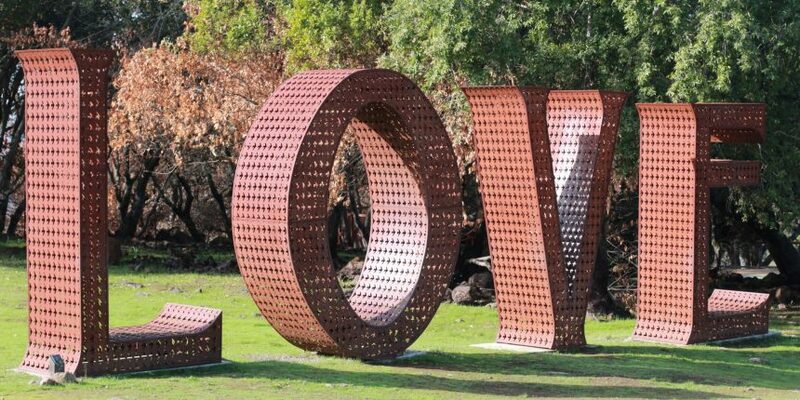 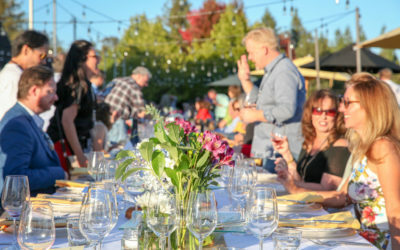 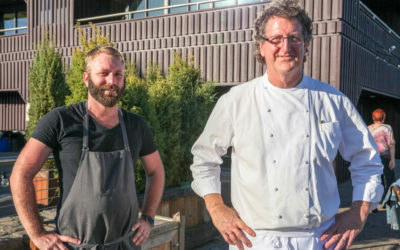 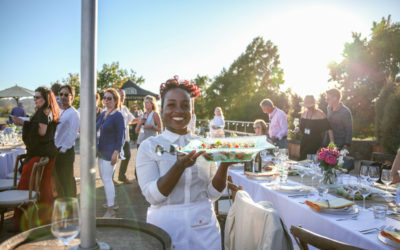 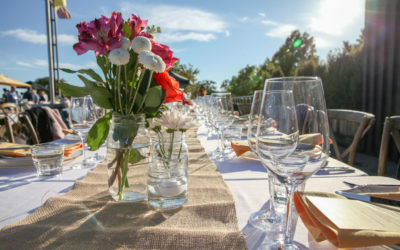 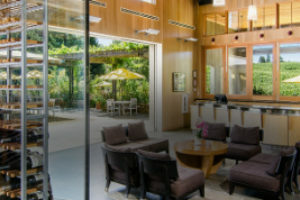 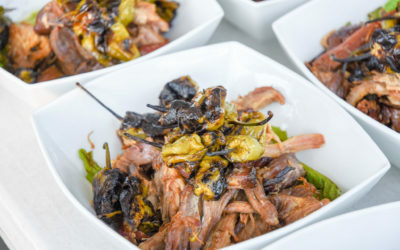 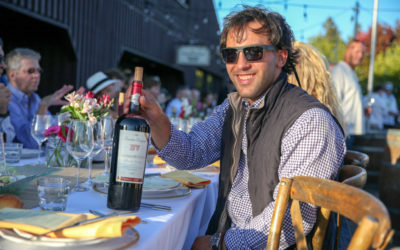 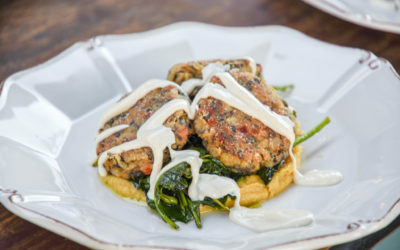 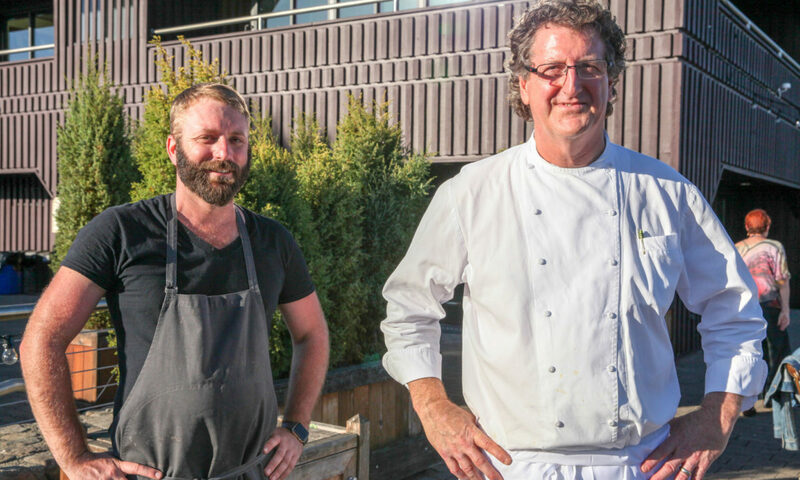 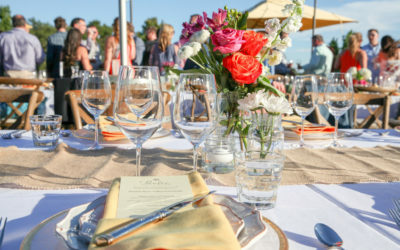 The intimate feast welcomes guests, winemakers and growers to specialties from renowned local chefs and personalities. 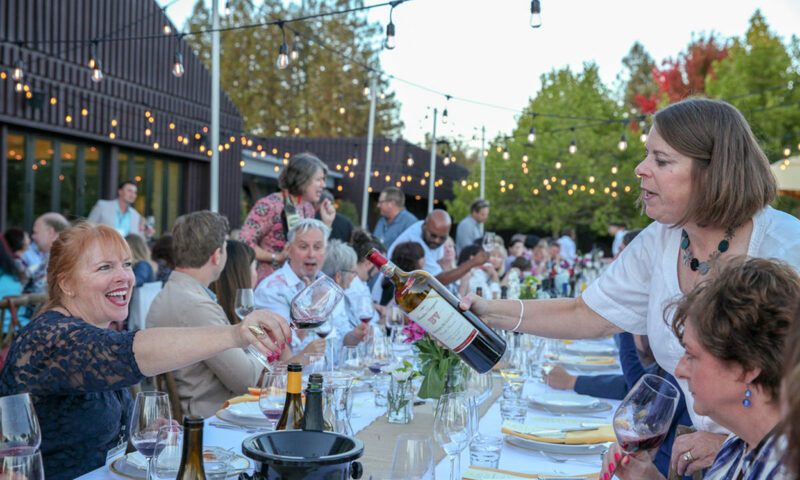 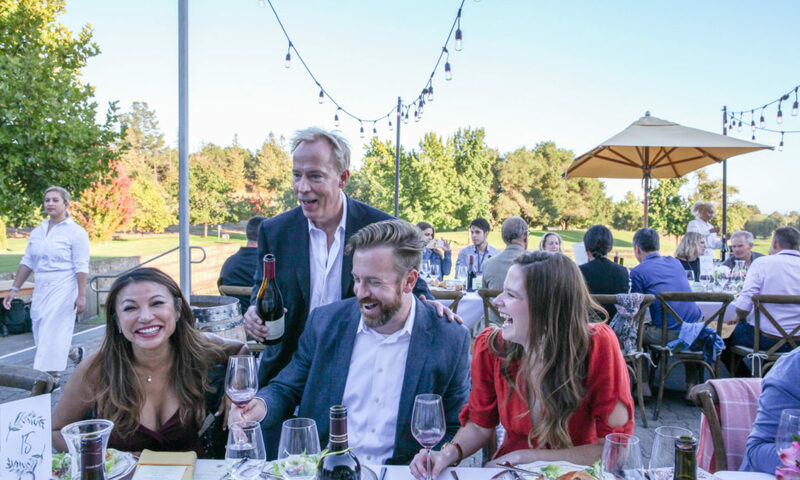 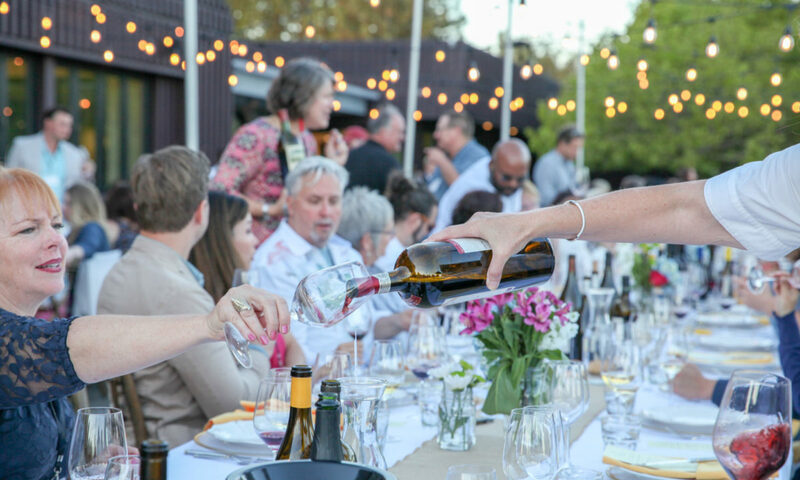 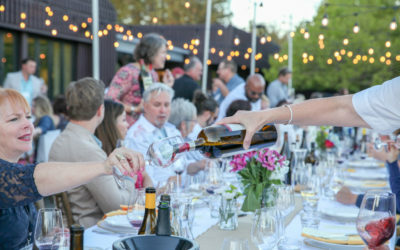 The truly engaging dining experience includes family style seating which fosters the spirit of community and an ideal format for the shared love of great wine, great food and celebration of friendship, both new and old. 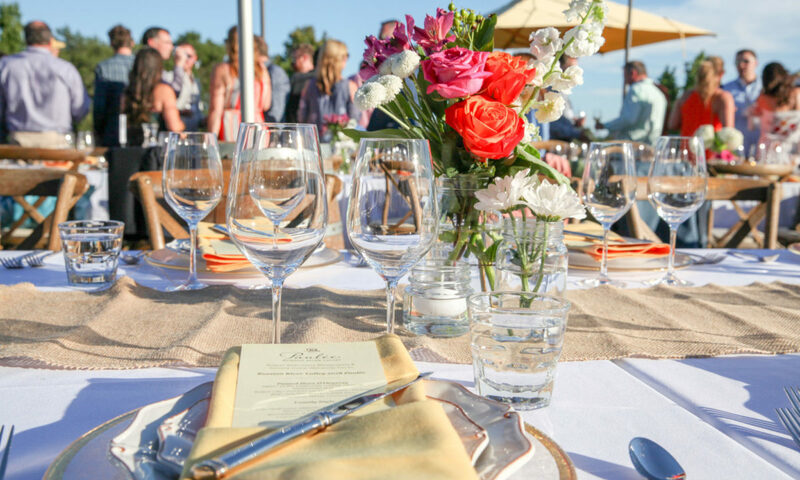 Prepare to be wowed by an array of wine personalities, exquisite food and, of course, unforgettable wine.